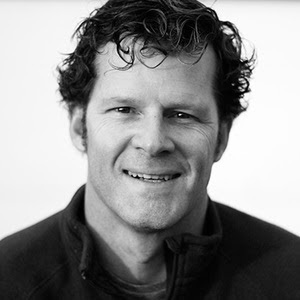 On this podcast we have the CEO of the Surfrider Foundation Dr. Chad Nelson. How does an organization like Surfrider Foundation reach and get people to act? What are the initiatives that Dr. Nelson is implementing to save our beaches? What makes him different from his predecessors? These are the questions I have on a topic that is near and dear to my heart. Hopefully they shed some insight on what we should all be doing to save our beaches. Enjoy!